McLean Funeral Directors offers a wide variety of pet merchandise to provide the perfect memorial for your pet. If you would like to see the latest catalog of the Crescent Pet Urns that McLean Funeral Directors carries, please click here. 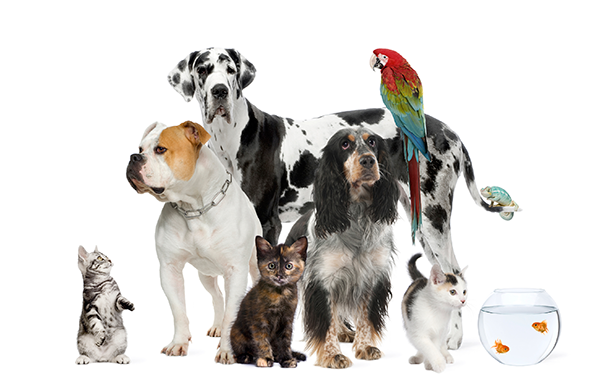 CLICK HERE to download our entire Pet Merchandise Price List. If you would like to get more information about our specific products, please give us a call at (704) 874-7297.